MIBR's analyst Jan "Swani" Müller is leaving MIBR and is currently looking for new career opportunities. Swani explained the decision was mutual. After working with Counter-Strike: Global Offensive team MIBR for eight months, both the team and Swani came to the conclusion it would be best to part ways. 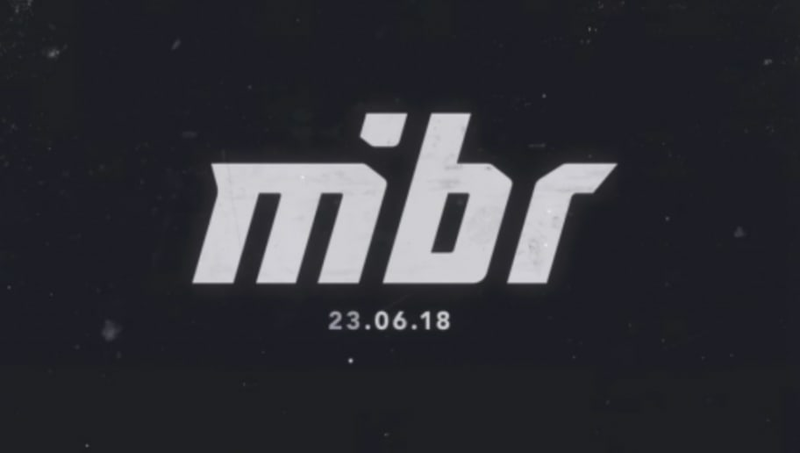 MIBR is a Brazilian CS:GO team that added Tarik "tarik" Celik to its roster Saturday, following Cloud9's initial announcement of tarik leaving the team. The team's roster is also undergoing changes, as Marcelo "coldzera" David is reportedly thinking about leaving MIBR following FACEIT Major: London. DBLTAP reported the reasoning behind coldzera's possible move is internal arguments between himself and the team, in addition to wanting to play with Nikola "NiKo" Kovač again in the future. MIBR will compete at FACEIT Major: London in September. Qualifiers for the major began and teams like compLexity Gaming, Rogue, and HellRaisers recently qualified for a spot at the major.